Industrial design agency Layer is known for its experimental design projects and more recently, it has been utilizing its talents to create social value. 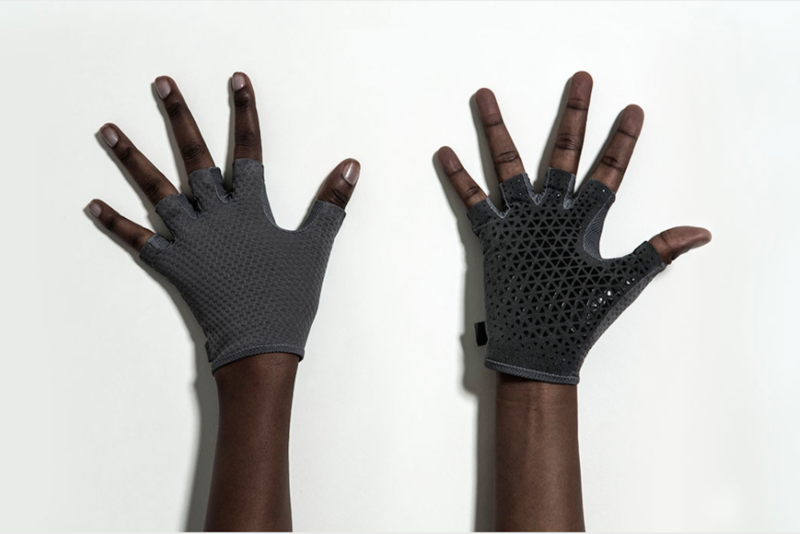 The agency’s latest project is GO gloves, futuristic gloves designed to assist wheelchair users in getting around. LayerLab, the studio’s future research division, led the project. Delving deep into researching behavioral insights, the team found that self-propelling in a wheelchair is challenging and draining. GO gloves increases a user’s grip on a wheelchair’s push rims, allowing for a more powerful push each time. The gloves also decreases the risk of injury and pain. Something that seems as ordinary as gloves can always be continuously innovated and designed even better with time.